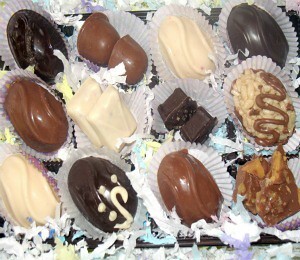 I'm From Cleveland Ohio I have been making and selling handmade vegan chocolates for 4 years. We are trying to expand our business. I got a letter from VegNews that we were nominated in 2 categories. Favorite Chocolate, Favorite Candy, Caramel Pecan Clusters. If any of you would like to vote in Veggie Awards click the Link below.